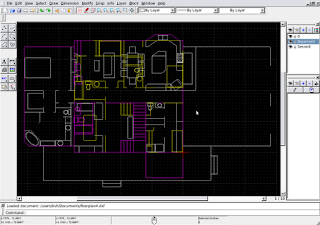 I recently wrote an article on the Prairie Rim Home blog talking about the software that I'm using to create the floor plans for the custom home that we're building. I debated whether to put that article in the Home or Tech blog, and Home won. This is just a brief summary and a pointer to the article on that blog. 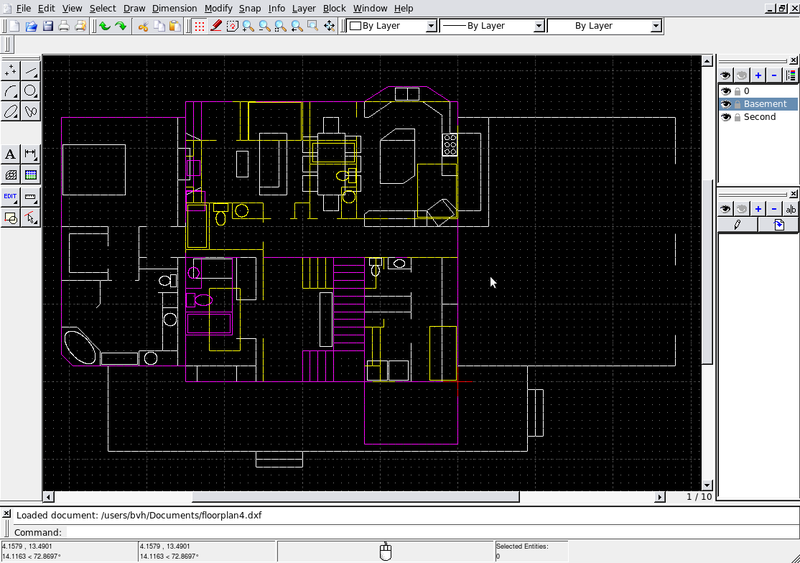 We chose to store our floor plans as DXF files, create them using QCad on Linux or Windows, and show them off using the AutoCAD WS app on our Android phones. You can read the full article here.